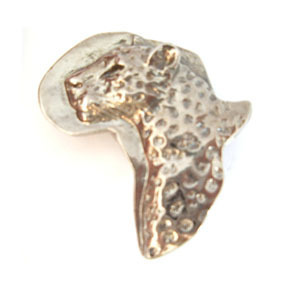 Thank you for your interest in our Leopard/Africa Magnet. Please complete your details on the 'Quick Quote' form and click the Submit Button at the bottom of the page. 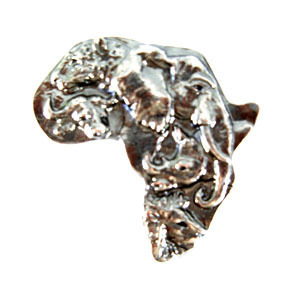 A customer service consultant will contact you about the Leopard/Africa Magnet with a quotation. The Leopard Africa fridge magnet by Giftwrap adds an elegance to the home decor. This magnet will look beautiful next to your text and family pictures. 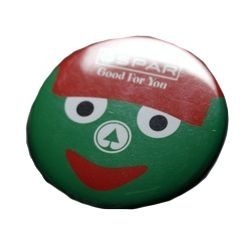 The magnet will bring a contemporary look to the fridge Furthermore, this is the perfect gift for weddings and house warming. The magnet is available in two different range antique nickel and antique brass. 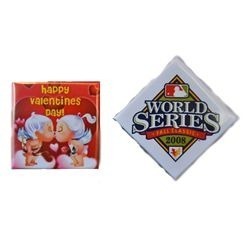 Get this magnet by Giftwrap to enhance the look of the fridge.